Hey, everyone! Can you believe it's already the end of October? It's the other James here for Issue 4 of Zoom & Enhance. 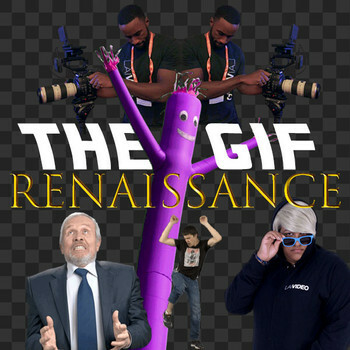 I'm the Senior Creative Director at LAI Video and I'm way too excited about our clickbait this month. For this issue we're zooming in on the best explainer videos out there and enhancing your ability to shake loose some dolla billz for your 2019 marketing budget. After your digest all of our great content, let us know what you think. Send me an email with a topic that you would like to see covered or a marketing campaign that deserves a closer look. 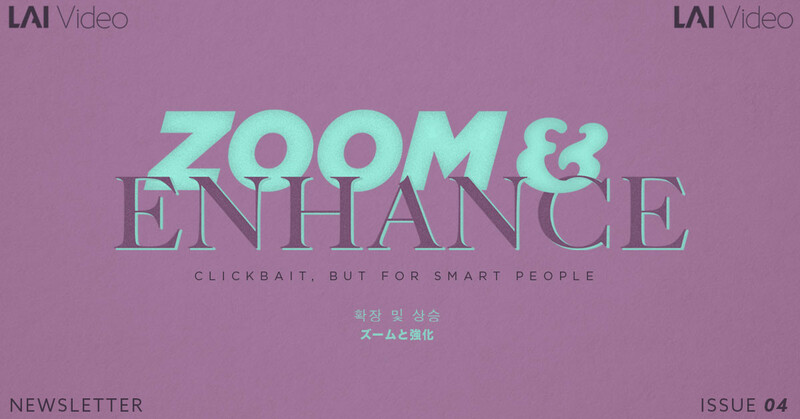 I would love to hear your comments on the first few issues of Zoom & Enhance! If you like this and want to see more, then subscribe! See that guy to the left? That's our boss. And from time to time, he needs a little extra convincing when it comes to the budget. Does your own "Daddy Warbucks" not see the value in certain efforts you'd like to get more cash behind? Read, take notes, study examples, and be prepared for your next marketing budget conversation. Let's face it, tribute videos can be really formulaic. Cue the VO or interview audio and plenty of tributee pics through the years. Or don't. How did we make a tribute to Danny Meyer without showing his image once? Watch to find out. Are you thinking about creating an explainer video? You're not alone! So we wrote a new blog with everything you need to know before going to work. It's mostly just a list...BUT lists can be a great tool to help determine what techniques might work best for your next project.